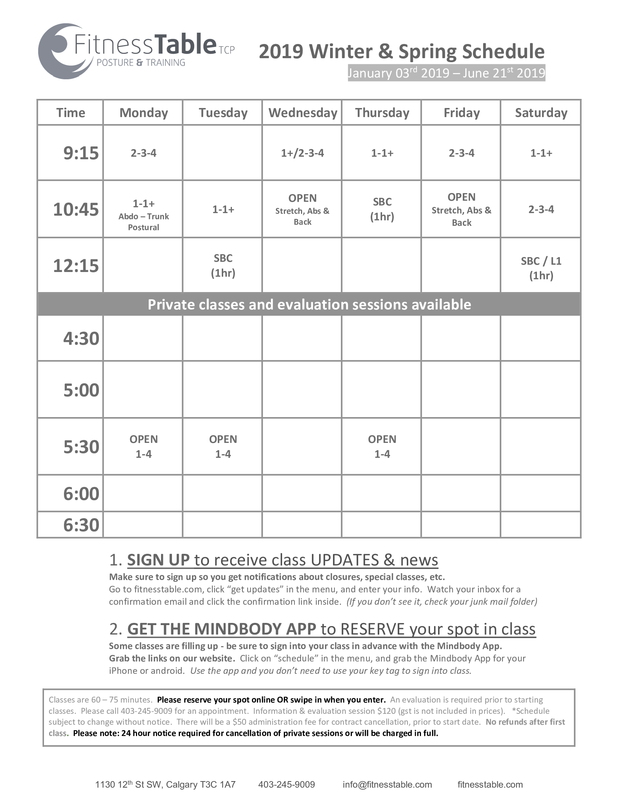 Many classes are filling up to maximum capacity, be sure to secure your spot so you don’t miss out! 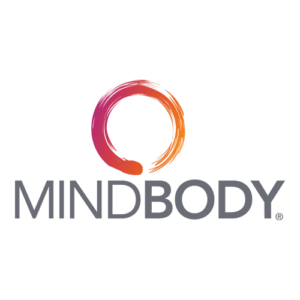 Download the Mindbody App to sign in for class in advance! * If the class is full, our system will put your name on a wait-list, and you will receive an email or text when a spot becomes available for you. To print the Winter 2019 Schedule CLICK HERE. Your beginning class level is determined at your evaluation (click here to learn more). 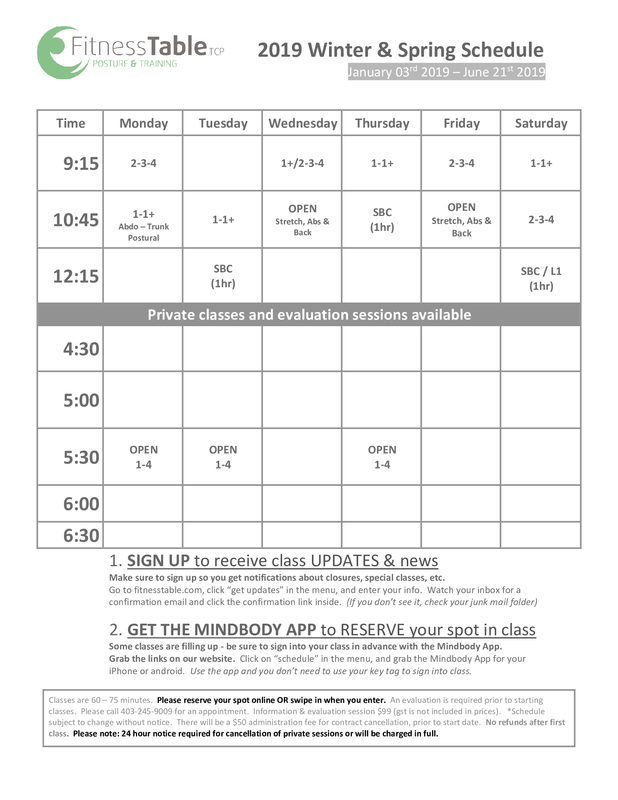 NEW Fitness Table members typically begin at SBC or L1 and as they get stronger over time they advance to the next level, working towards achieving the highest level, which is Level 4.